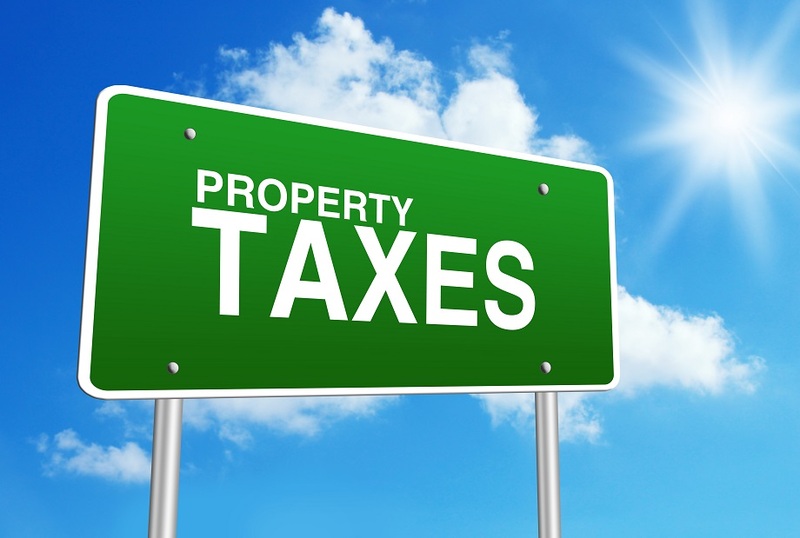 The City of Pleasanton is extending the discount deadline for paying property taxes. The 3% discount will be extended unitl November 16th. the 2% discount will be extended to December 16th. The 1% discount will be extended to January 16th. This extension is only for 2018 taxes. All other deadlines will remain the same. for any questions please call City Hall.